Join the badgers as we discuss Google’s new initiative to make the internet safe… from dissent. I, for one, welcome our new theocratic overlords! Honey Badger Radio 24: Anita and Zoe’s Excellent UN Adventure! 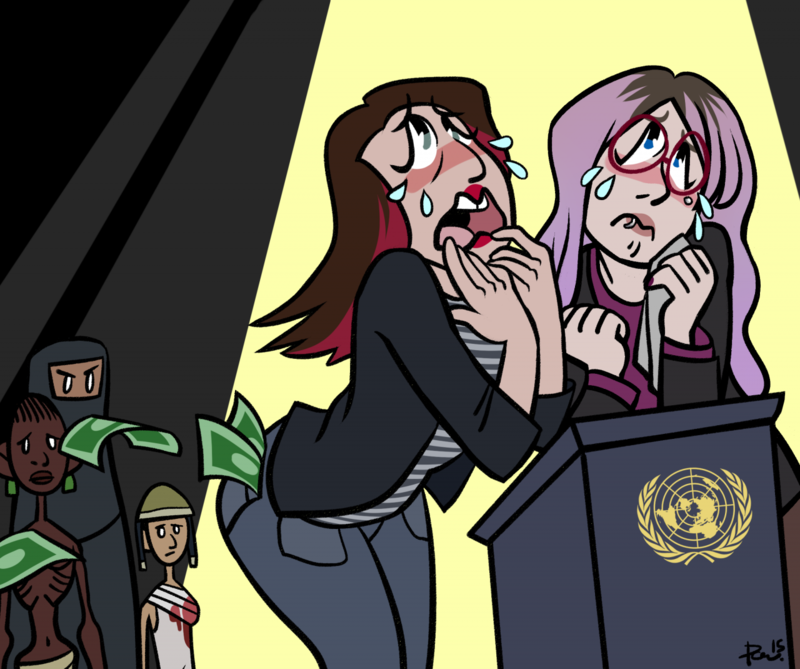 Anita Sarkeesian and Zoe Quinn speak at the UN. Wow, that escalated quickly! Join Theryn as she debates Kevin Logan.